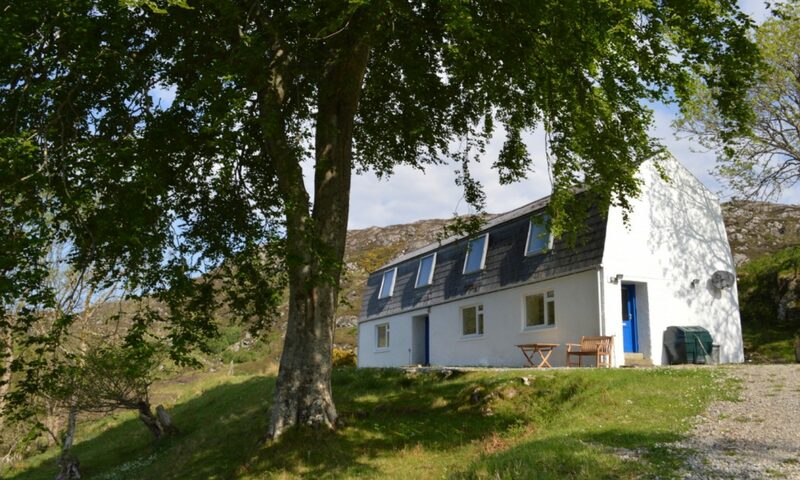 You can book An Airidh for 1 week or more (Saturday to Saturday). Short breaks, minimum 3 nights, available in low season. Check the calendar below for availability. (*) Electricity is not included as usage varies so wildly, depending on the number of guests, the weather, and whether open fire or radiators used. The meter is read on arrival and departure and paid at normal rate on departure. A 25% deposit is required upon booking, the balance due the week of arrival.